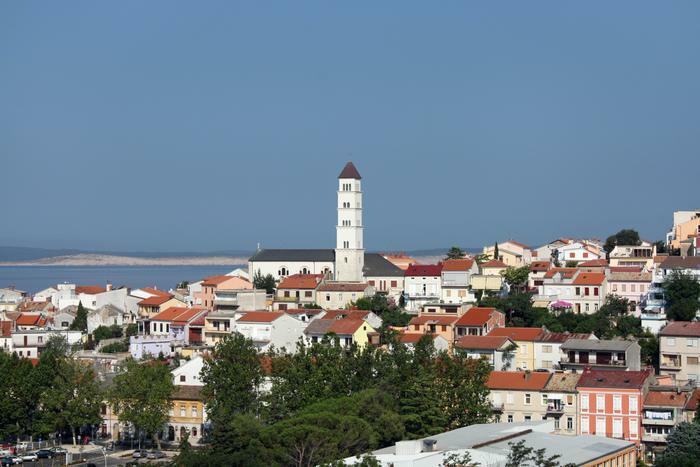 Crikvenica Riviera encompasses numerous picturesque villages – Crikvenica, Selce, Dramalj and many more. In case you choose it as your summer destination or a weekend getaway during colder seasons, its beaches will sooth your soul for sure. This spacious, almost two kilometers long beach was already in the 19th century one of the first well-arranged beaches in Europe. 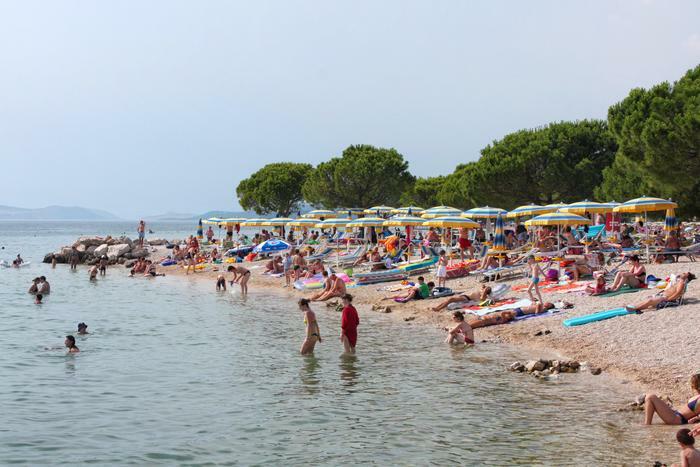 Today, more than 100 years later, its quality status is proven year after year with Blue Flag certificates and numerous domestic awards for the best-arranged beach in Croatia. 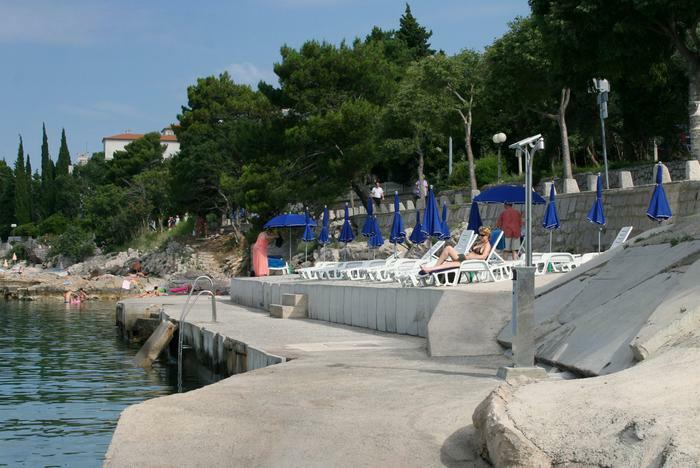 Balustrada is also one of Croatian Blue Flag beaches. From time to time it hosts water sports competitions, proving its crystal clear sea and soft sand are a perfect destination for all lovers of active summer. Those who prefer a more relaxed vacation can just sit back in the nearby cocktail bar and enjoy their time watching water activities. With their offer of water aerobics, shallow waters of Crni molo offer you a great summer recreational experience. Among the locals this beach is considered to be an all-time favorite. 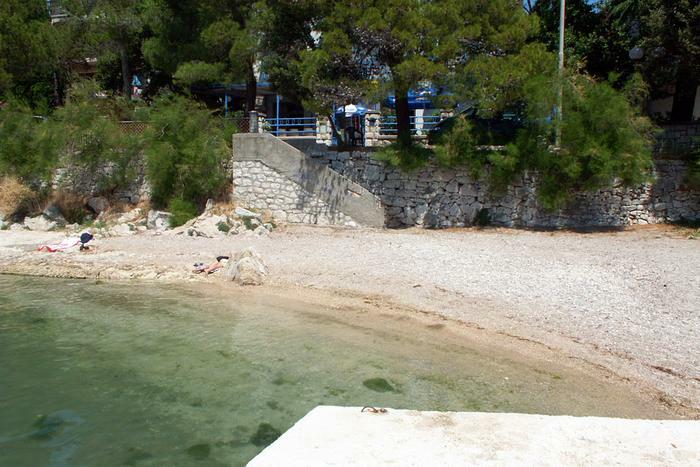 This popular beach, regularly awarded with the Blue Flag certificate, is situated at the very center of Selce town, in a beautiful cove with crystal clear sea. With its rich offer of summer activities it offers you relaxation and fun all day long. Moreover, the beach is adapted for people with disabilities.